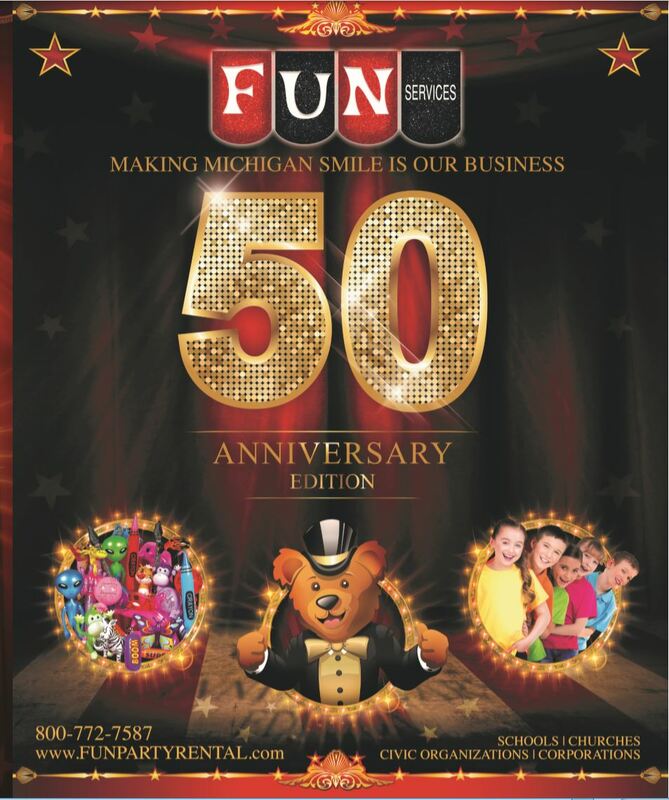 Ask About Our FREE Midway Games With Prize Purchase! order of ﻿﻿$300﻿ ﻿or more! 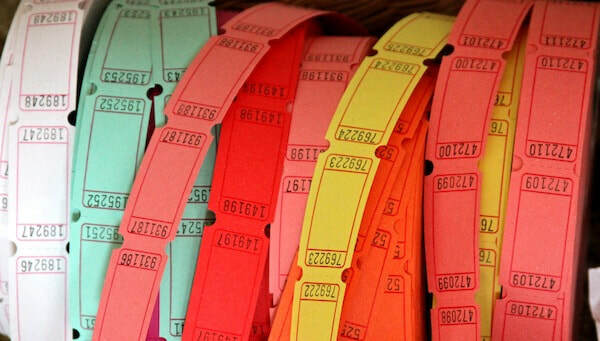 WE OFFER TICKETS, WRISTBANDS & OTHER CARNIVAL SUPPLIES!